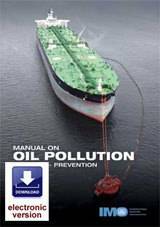 This IMO Manual on Oil Pollution addresses oil pollution problems rather than safety measures. It is particularly useful for Governments of developing countries and for those directly associated with sea transportation and transfer of oil. This prevention section of the Manual on Oil Pollution is intended to provide practical guidance related to the prevention of pollution from ships, and describes procedures for the handling of oil cargoes, bunkering, ship-to-ship transfer operations, transfer operations involving offshore units and operations in ice-covered waters. 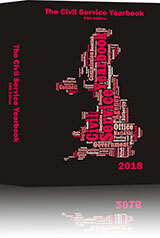 It also provides an overview of the various prevention practices, as a complement to the more detailed industry standards and Codes of Practice, currently available. The information provided is not intended to supersede or replace any information, law, or regulation contained in any other publication with respect to the waters and areas to which it pertains. This Section of the Manual on Oil Pollution is intended to provide practical guidance related to the prevention of pollution from ships, and describes procedures for the handling of oil cargoes, bunkering, ship-to-ship transfer operations, transfer operations involving offshore units and operations in ice-covered waters. It also provides an overview of the various prevention practices, as a complement to the more detailed industry standards and Codes of Practice, currently available. 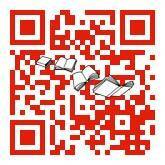 The information provided is not intended to supersede or replace any information, law, or regulation contained in any other publication with respect to the waters and areas to which it pertains.